Welcome to the Keene Cheshiremen Chorus! So, you want to sing with us? You can! I encourage you to let us help you find your voice and a place on the risers with the Cheshiremen Chorus. We make our meetings inclusive, educational, and fun. Every Tuesday carries an open invitation for men that like to sing to join us for our chapter meeting and rehearsal and our commitment to keep the whole world singing! We are so fortunate that our chapter is comprised of men from all walks of life, faiths, careers, and ages. 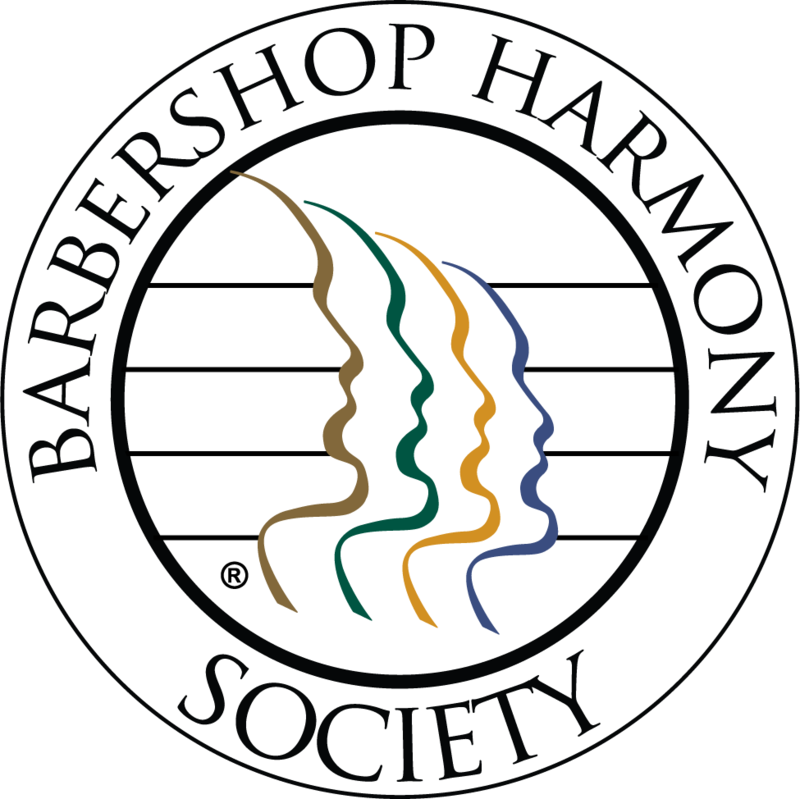 It is in this diversity that we find and capitalize upon a common goal in our desires to become better singers and to discover that little bit of something extra that inspires us to perform enticing traditional harmonies through the personal and portable medium of barbershop singing. Let me offer my time and a genuine willingness to help to you. I am very approachable and want to know what you like, what you are thinking, and I especially want to hear about anything I can do to make your time with us exciting and fun. If you want vocal coaching, let’s make a time to get together and sing one on one. I’ll bet it will be a good time and very productive too. Thank you for finding your way here and let’s make a habit of coming regularly and singing together!